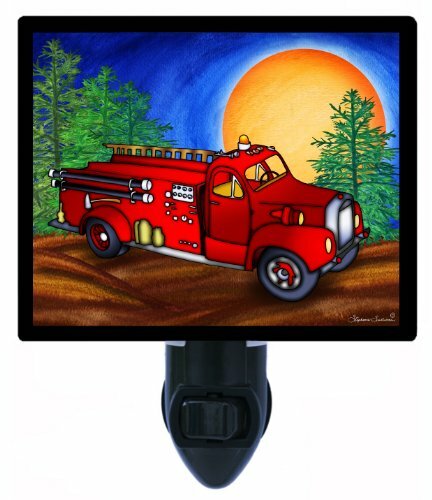 Childrens Night Lights come in a variety of kid friendly styles. 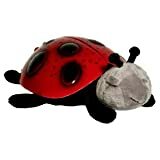 Turtles and ladybugs project stars on the ceiling while glowing moon and elephant night lights give kids comfort. Do you have trouble getting your child to sleep at night? A night light that scares away the spookies and keeps your little one safe may be just the thing to ensure a good night's sleep. Kids' night lights come in many fun designs. Bedtime routine may include turning on a little night light friend that will watch over your child until the morning light. Night time can be a challenge with a young child in the house. Fear of the dark can make bedtime difficult. Yes, you've had a snack, read a story, brushed teeth, maybe even had a calming bath and a lullaby, but still, your child panics when the lights go out and you tuck him into his bed. Children's night light to the rescue! What child could not fall in love with a little glowing pal who can keep a glow in the dark room, maybe even project the constellations on the ceiling overhead? These children's night lights are designed to create a soothing, restful environment, so that your child can feel safe in his night time room. Would your child enjoy one of these night lights? Take a look. Children's Night Lights that Project Stars! Something hiding under the bed? In the closet? No, haven't had that problem. Kinderglo makes a variety of fun, rechargeable, and portable night lights that your child can carry along when you are visiting for an overnight. These night lights also come in a variety of shapes to please someone you love. 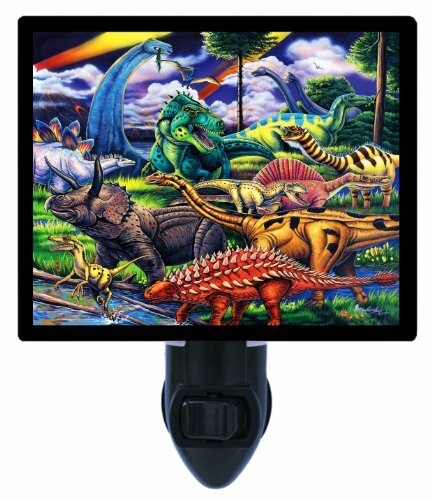 Rechargeable and Portable, Comes in Elephants, Hippos, and Dinosaurs, Too! Before birth, a baby gets used to the sounds of her mother's heartbeat and the rushing of blood through the placenta. She hears Mom's breathing as a constant background sound. Once born, these sounds that represent safety and security disappear. Can this be one reason some babies cry inconsolably? These cute animals have womb sounds that play in your baby's room. Of course, I wouldn't recommend you put them into the crib, as experts recommend that nothing is kept in baby's crib to prevent suffocating. 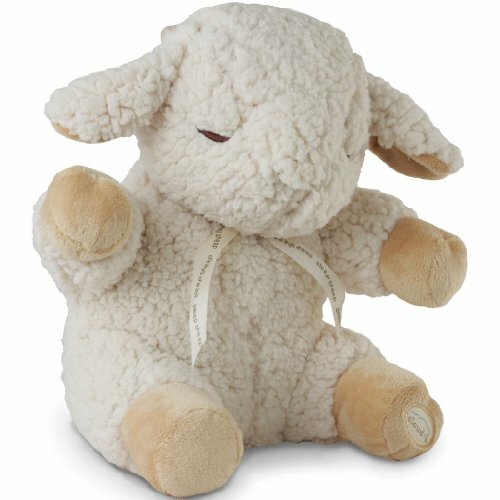 But when this cute lamb is propped up on a bureau near the crib, your baby will be lulled to sleep with the sounds that quieted her so many weeks ago. If you'd like to see the other designs it is available in, click on the lamb which will bring you to the site where you can see the full line. Sleep Is a Good Thing! Bedtime rituals are really important in getting a child to sleep. If a child has pleasant associations that go with bedtime and can predict what happens every time he goes to bed, the experience is easier both for the child and for the parent. It almost doesn't matter what that ritual consists of in your house, only that it is pleasant and soothing and doesn't change. Parents who have a regular bedtime ritual find it easier to get their children to go to bed without a big fight every night. Some suggested additions to your bedtime ritual (you don't need to do everything on the list -- just pick a couple): bath, stories (a fixed number of child-chosen picture books works best), songs, prayers, toothbrushing, listing what you did today and/or plans for tomorrow. If you have another suggestion that other parents could benefit from, please leave it as a comment below. You could be helping someone else at his or her wits end! And of course, a night light may become an important part of your child's comfort at night. I hope you enjoy some of the offerings here. 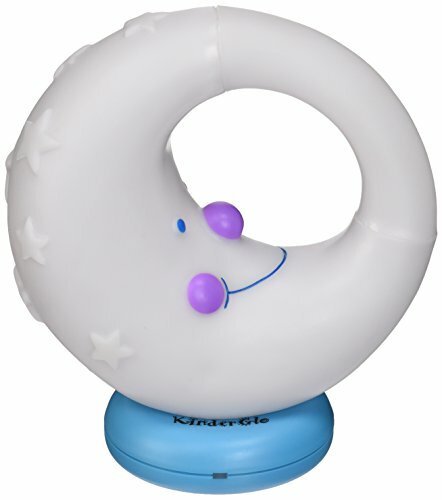 Kinderglo night lights are easy to hold and easy to love. 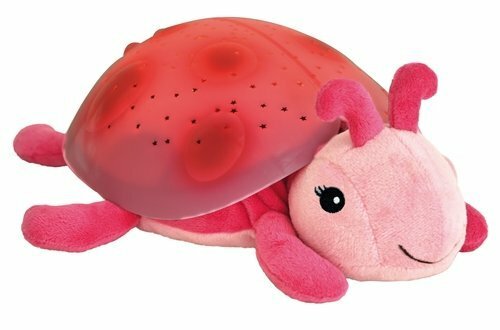 Help your child conquer a fear of the dark with one of these night light pals. Which Childrens Night Light Would You Pick? Thanks, WordCustard, for your comments. The amber turtle is a popular choice. It projects the stars on the ceiling, too. This night lights are so sweet, I'd pick any of them, depending on what the little one liked best. 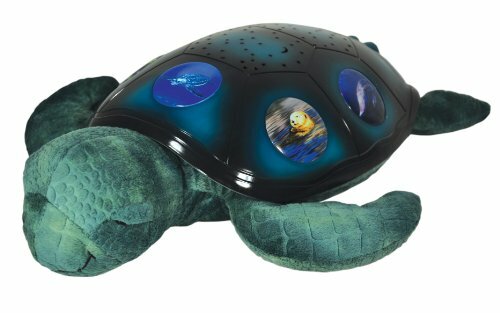 The Cloud B Turtle in amber looks especially soothing. Good point about background sounds too. I like the kinderglo model above. Night lights are great for kids rooms.